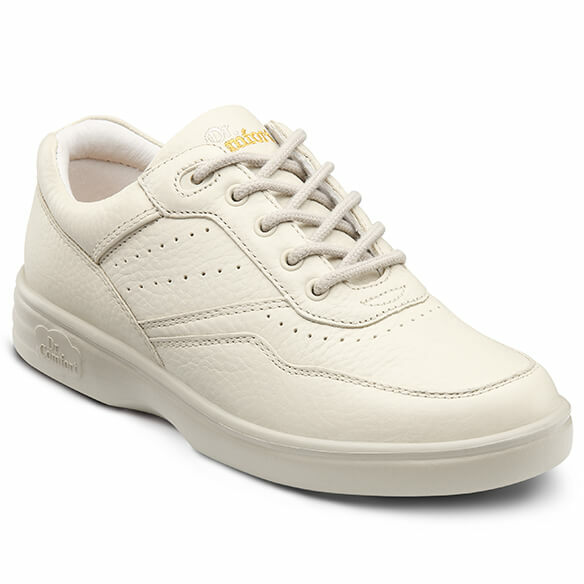 This lightweight Dr. Comfort® Patty Women's Walking Shoe will put you on the fast track to comfort. 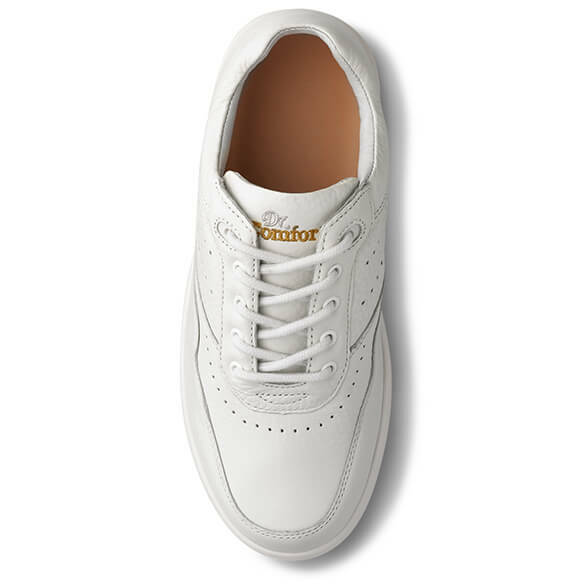 Premium-quality shoe from Dr. 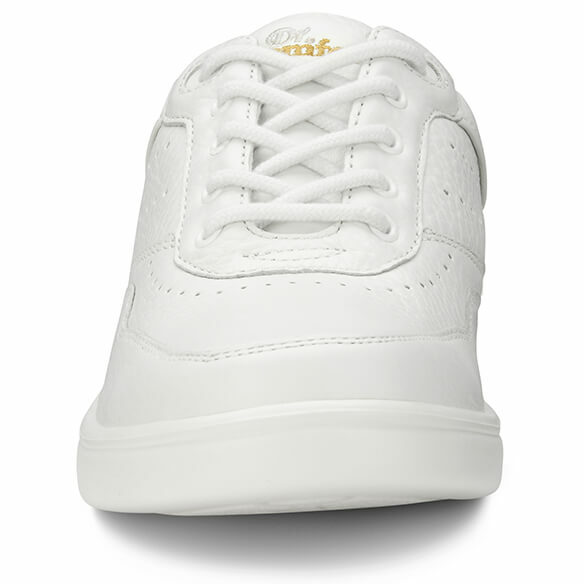 Comfort surrounds your foot with cushioning and stability. 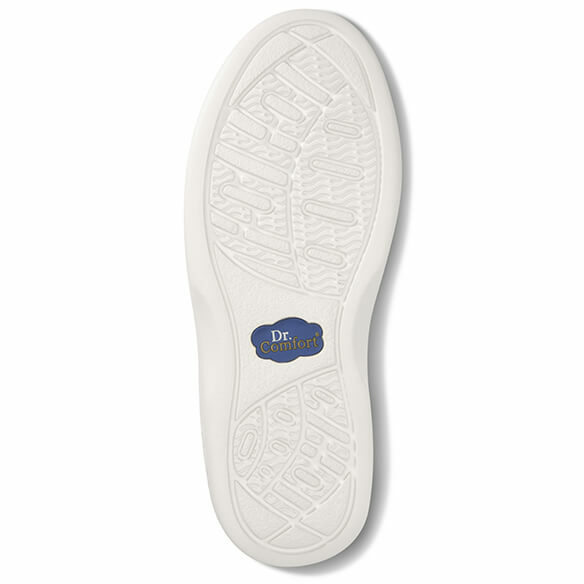 The spacious toe box allows for freedom of movement as walking shoe protects the foot. 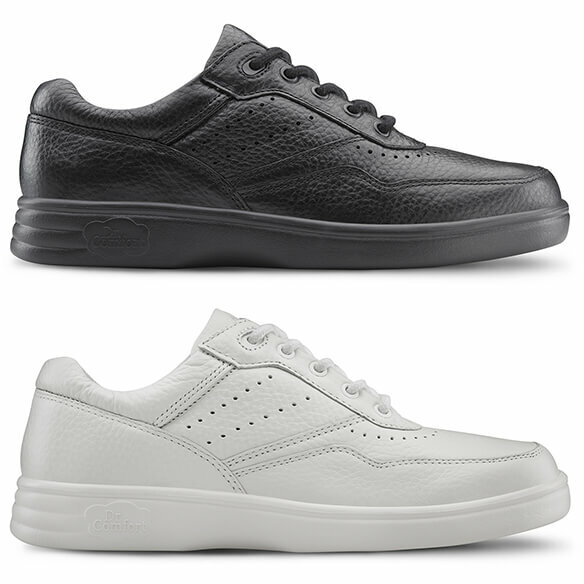 Choose from beige, white or black. is there a chart on how to measure feet?